Mayank Pareek, president of the passenger vehicles (PVs) unit at Tata Motors, said the changing market conditions, rising input costs, and various external economic factors had compelled it to consider the price hike. The increase comes at a time when automakers are feeling the heat due to poor sales. “We are confident of maintaining our growth trajectory in the coming months on the back of our robust portfolio, comprising segment-leading products such as the Tiago, the Hexa, the Tigor, the Nexon, and the Harrier,” said Pareek. 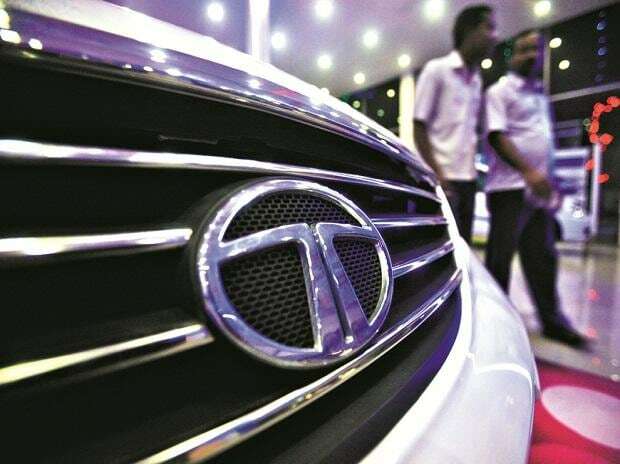 In the first 11 months of the current financial year, Tata Motors sold 211,159 units — 122,592 cars, 69,741 utility vehicles and 18,826 vans — at a growth rate of 12.78 per cent. In terms of the PV market share, the carmaker has increased its gains to 6.84 per cent between April 2018 and February 2019. Many other manufacturers have announced price hikes, which will be implemented in April. These will partially offset the impact of frequent variations in the input costs, including commodity prices and even freight charges. Earlier this month, Jaguar and Land Rover announced a price hike of 4 per cent on specific vehicles in its portfolio from April 1. However, it is not yet known which JLR models will be affected by this hike. Kawasaki Motors India will increase bike prices across its product portfolio by up to 7 per cent.